With an endless number of great website building platforms today, it doesn’t make much sense to pay a professional to do it for you. 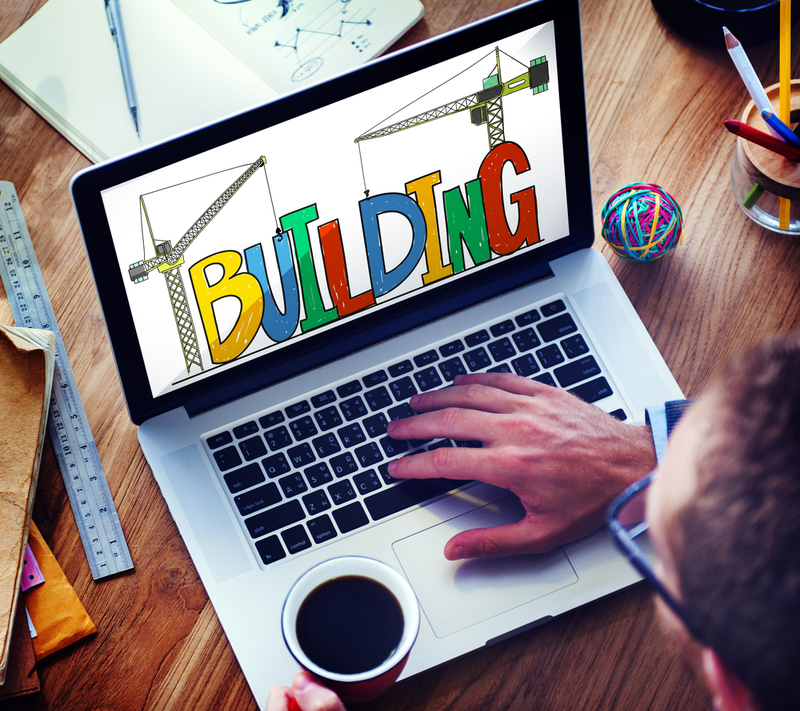 As technologies advance, do-it-yourself website builders are becoming more popular and easier to use. In fact, many hosting companies are offering Web builders as a significant component of their hosting packages. Website builder hosting is more than a niche; it is a go-to option for individuals looking to create an online project with little or no technical experience. 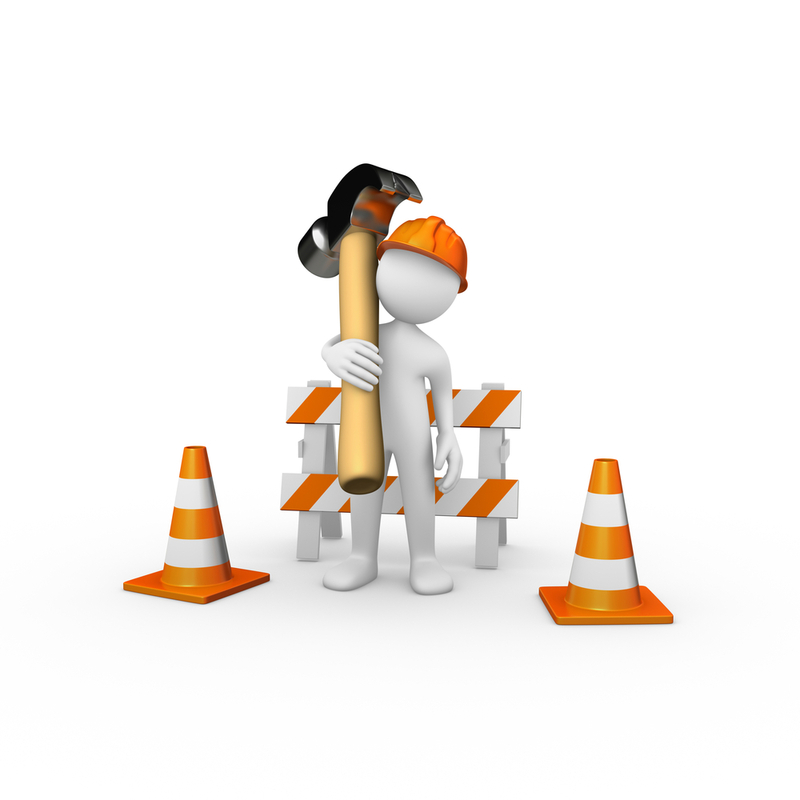 Having a website host and a builder under the same roof, so to speak, certainly is convenient. But it is the builder’s ease of use and host features that really make this marriage work. Getting started on your site is a breeze. Since the builders are Web-based, there is nothing to download and install. The first thing you do is choose a theme. Find a color scheme and design template that appeals to you. Many builders offer industry-specific themes, too. So whether you are looking to start a food blog or your own online design portfolio, there should definitely be a great template for you. Be sure to check the site navigation to see that the theme and templates function the way that you want them to. Once you are settled on the template that will serve as your canvas, you can use the friendly drag-and-drop tool to add content elements to your page like images, videos, and text boxes. Move them around until you are happy with the look and feel. If you need to change any of your text, you edit it the same way you would in a word processor—it’s incredibly easy. Most website builders are quite simple to use. There are certain features you get through your hosting service that can really add value and make a difference to your business website. With more than half of all searches being performed on mobile devices, your host and builder should offer mobile responsive capabilities, so your site functions on hand-held devices. Two other Web builder-related features offered by hosting providers are image editing and custom HTML. If you are technically inclined, being able to edit your images and make changes to the code on the back end of your site allows for some customization. Be on the lookout for other features, like free trials and domain registration. Getting to kick the tires at no cost without having to register your site with a third party will save you a lot of time and money.. A blogging tool is almost a requirement for a business site as a blog gives you a venue to showcase your industry expertise. Some hosts let you create e-commerce sites or sell downloads like music and ebooks. The great thing is, you’re not going to have to break the bank to get your site set up. Most providers offer a free website builder, and hosting plans cost as little as a few dollars a month. Those extra funds will come in handy when you need to buy a ping-pong table for the new office. Click here to learn more about Web builders. You’ll find information about how to build a business website as well as how to find the best builder to meet your specific business’s needs.